Back pain is so common that almost everyone will experience it at some point in their life. Back pain is termed chronic when it lasts for more than three months. Lingering back pain can result from a traumatic injury, overuse, or wear and tear on your muscles, ligaments or tendons. Symptoms can range from mild to severe. In some cases, pain and discomfort can interfere with your ability to perform simple daily tasks. In fact, chronic back pain is the leading cause of job disability in the world. If all treatment options fail, or you prefer a drug-free solution, a spinal cord stimulator may be the best option to give you long-term relief from your chronic back pain. A spinal cord stimulator, also called neurostimulation, involves implanting a device near your spinal cord that emits electrical pulses. These pulses block pain signals from your spine before they get to your brain. A generator is also implanted, usually in the upper buttock. A spinal cord stimulator is often compared to a pacemaker, which helps to correct an abnormal heartbeat. New spinal cord stimulator technology allows this treatment to help a broader range of people. At Boston PainCare, our specialists use the most innovative technology, called HF10™ therapy. This new technology delivers pain-blocking electrical pulses without causing tingling and buzzing sensations, as was common with other spinal cord stimulators. How do I know if I’m a candidate for spinal cord stimulation? If you’ve failed to find relief from other treatments, including surgery, your doctor can discuss whether a spinal cord stimulator might be right for you. All spinal cord stimulator procedures begin with a trial period. In the trial period, your Boston PainCare provider implants two temporary catheter leads into the space around your spinal cord. This procedure is done using a local anesthetic and sedation to keep you calm and comfortable if desired. If you experience at least 50% pain reduction during this trial period, a permanent high-frequency spinal cord stimulator can be implanted for long-term pain relief. 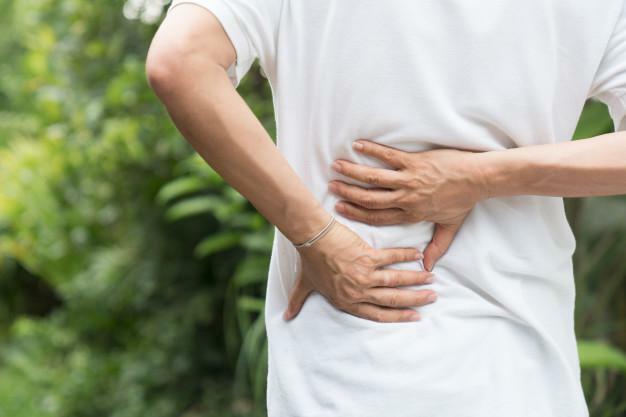 While spinal cord stimulation is not effective for all types of back pain, it can treat more types of back pain than in the past with new and improved technology. 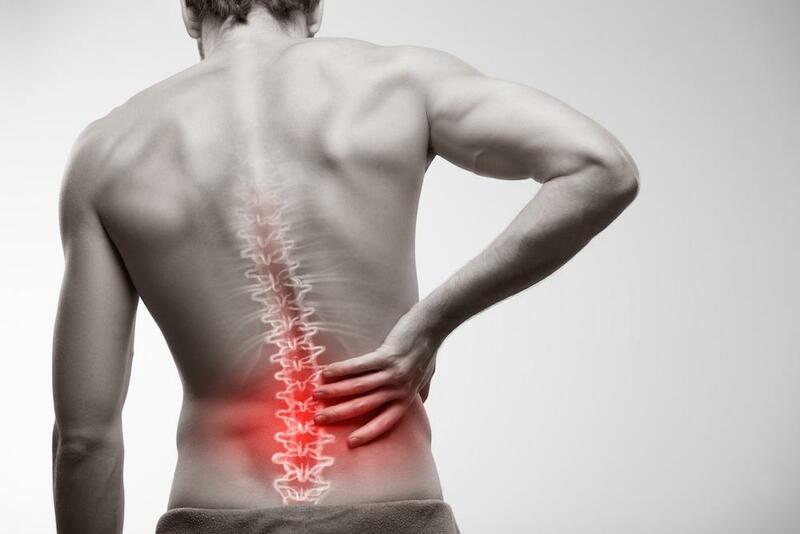 For more information on how spinal cord stimulation can help relieve your chronic back pain, call Boston PainCare with offices in Waltham, Concord, and Natick, Massachusetts, or make an appointment online.